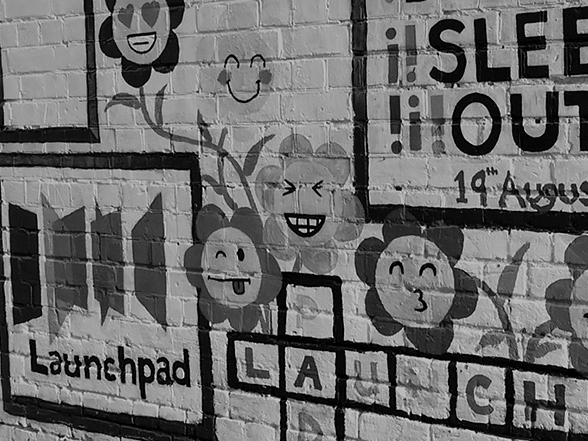 Launchpad is a charity that helps some of Reading’s most vulnerable and disadvantaged people to turn their lives around and fulfil their potential. Housing with support. We can house 100 people and with individual targeted support we help people to get their lives back on track. Last year we housed and helped 206 people. Preventing homelessness. 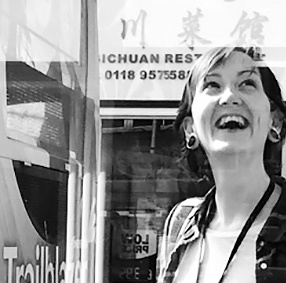 Our Floating Support service is for anyone in unsuitable accommodation or at risk of becoming homeless, supporting over 400 Reading people a year. Drop-in. Our Drop-in service is for anyone in Reading who needs housing or homelessness related advice. We can help prevent a problem becoming a crisis. Last year over 600 people came to our drop-in for advice, guidance and support. We began as a soup kitchen in 1979 and used to be known as Reading Single Homeless Project until 2011. Today, we’re called Launchpad Reading. 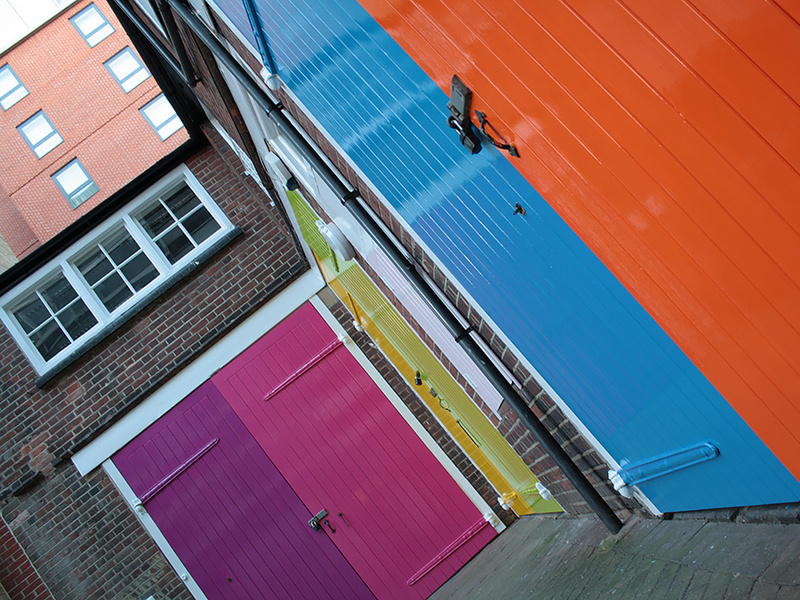 Based in bright premises in central Reading, we provide accommodation, support and education to people in the town who need our help. We believe everyone in Reading deserves their own home and the opportunity to have a positive future. We don’t think that’s asking too much. 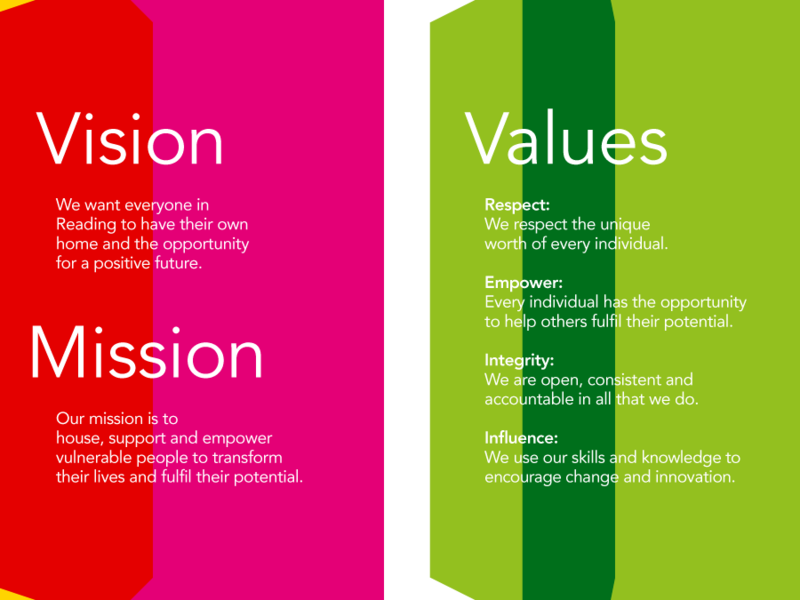 Find out more about Launchpad’s vision, mission, aims and values. What have we been up to at Launchpad that’s made the news? Sign up for our monthly email newsletter. Looking for a change? 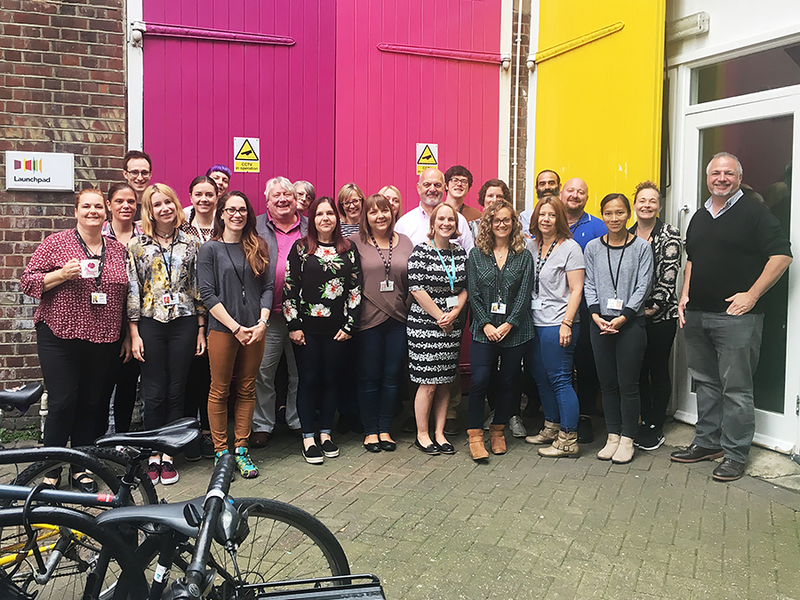 See what exciting opportunities there are to join our team and help people in Reading. A committed team of people lie at the heart of what we do, going above and beyond to make a difference where it matters. 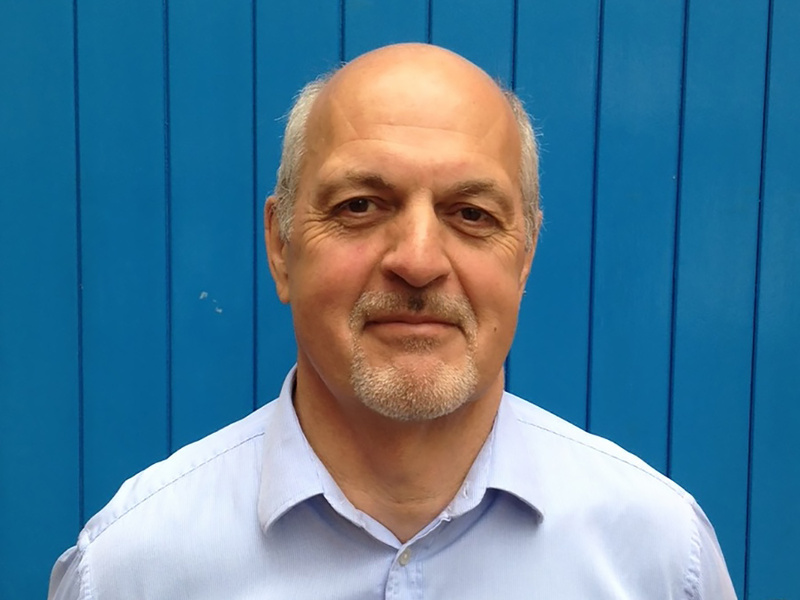 Find out more about our patrons, trustees, volunteers and staff. 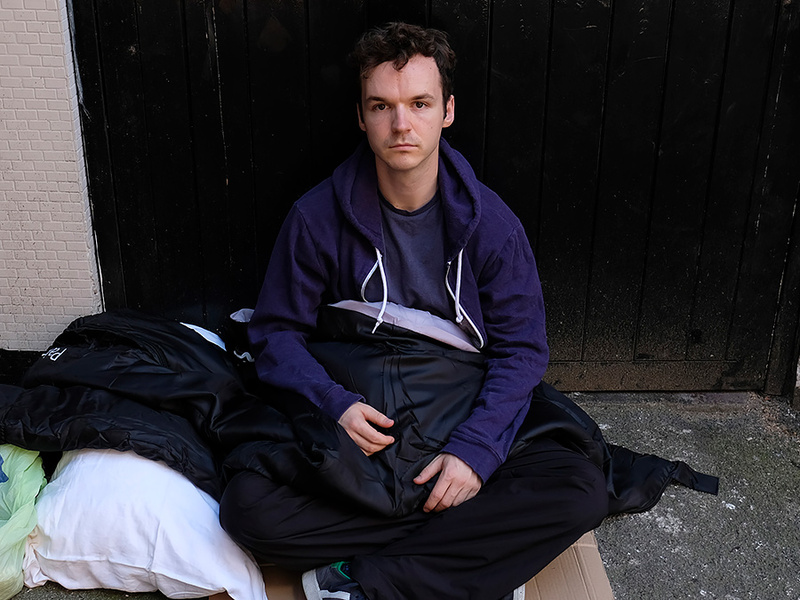 Find out more about our three services that prevent homelessness in Reading.